Door handle for lock Exterior. 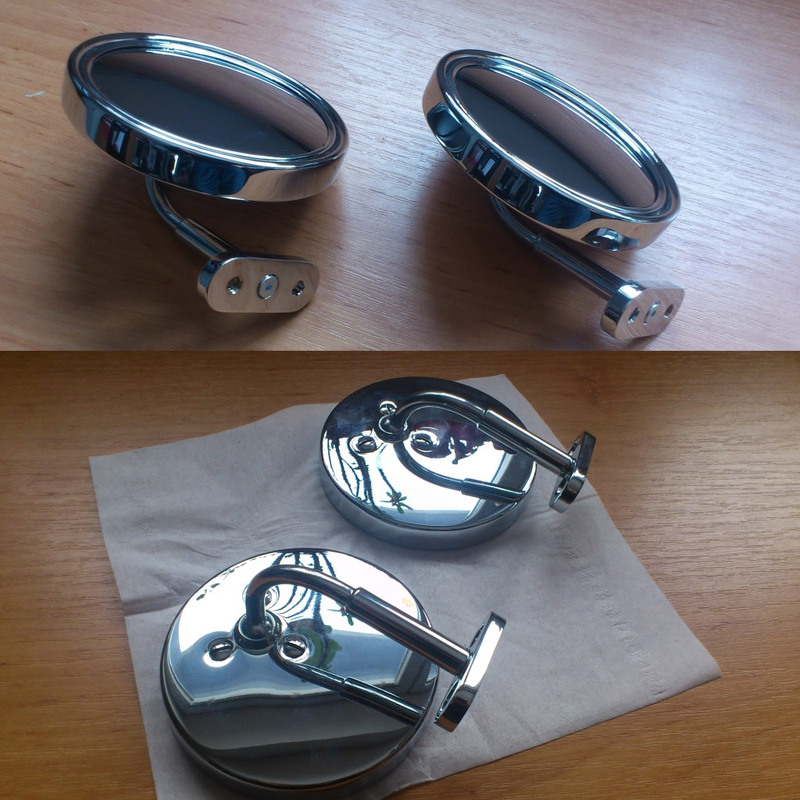 Door handle without lock Exterior. 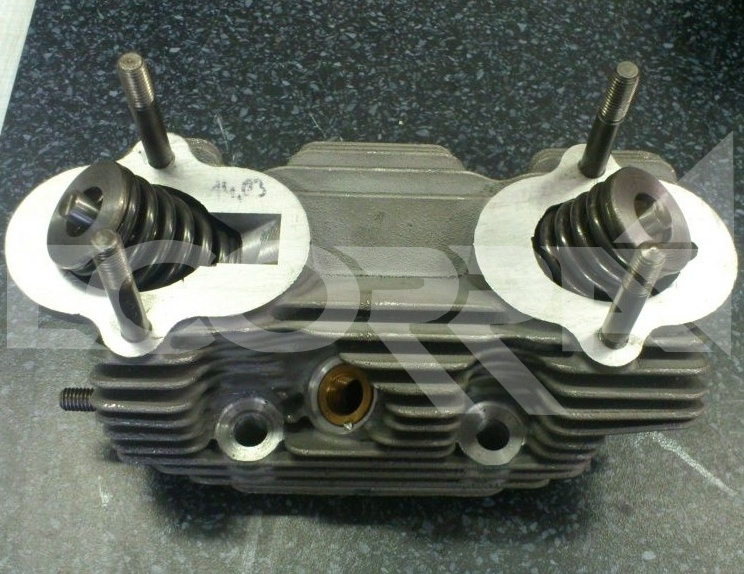 Finished head cylinder - NEW NEW finished head cylinder.